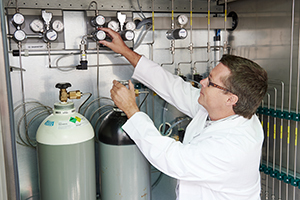 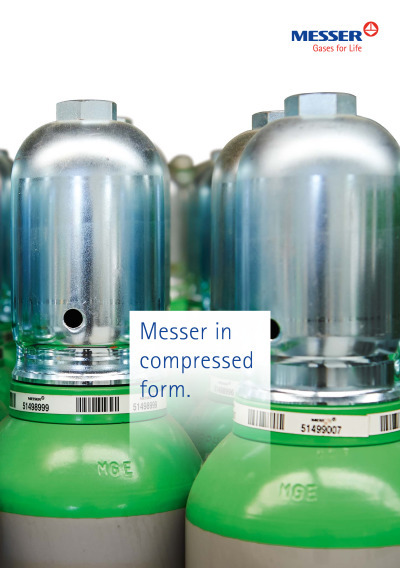 Messer was founded in 1898 and today is the largest family-run specialist for industrial, medical and specialty gases worldwide. 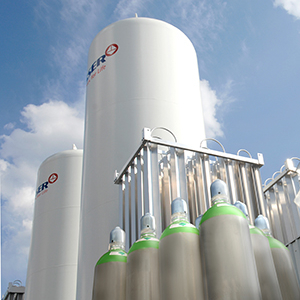 Under the brand ‘Messer – Gases for Life’ the company offers products and services in Europe, Asia and the Americas. 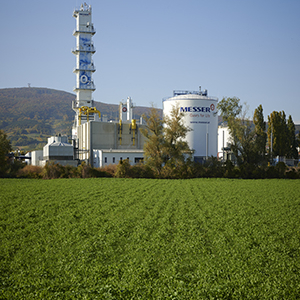 The international activities are directed from Bad Soden near Frankfurt am Main. 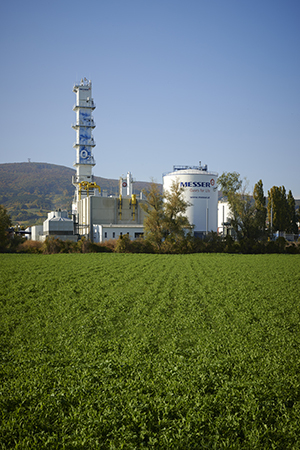 Stefan Messer, owner and CEO of the Messer Group GmbH, works together with the more than 11,000* employees worldwide according to defined principles: These include customer and employee orientation, responsible behaviour, corporate responsibility, excellence as well as trust and respect. 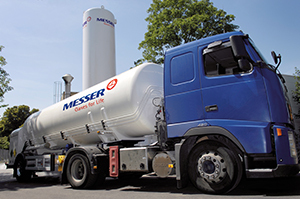 The Messer Group GmbH generated consolidated sales of 1.3 billion euros in 2018. 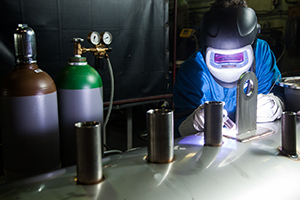 From acetylene to xenon, Messer has one of the most diverse product portfolios on the market – it produces industrial gases such as oxygen, nitrogen, argon, carbon dioxide, hydrogen, helium, shielding gases for welding, specialty gases, medical gases and many different gas mixtures. Messer has state-of-the-art research and competence centres in which it develops applied technologies for the use of gases in almost every sector of industry, in food technology and environmental technology, medicine as well as research and science.